The app stores on Android and iOS have completely changed the way that we think about software and technology. No longer is software something you pay though the nose for and spend hours setting up – now it’s something that anyone can build and share, and that’s often free and easy to install in seconds. This essentially increases the power of our various devices to unheard of levels – whatever we want our phones and tablets to do, they can now do in a few moments. To a large extent however, most developers fail to take full advantage of this incredible potential. While there are hundred of apps that provide a momentary distraction or that make basic tasks a little easier, it’s rare to see one that really integrates itself into our lifestyle or uses the hardware available to it in more original ways. 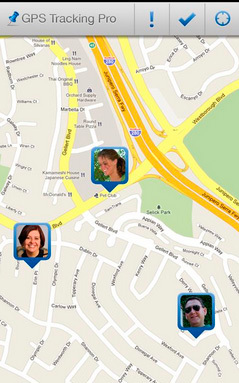 There are a few though, and these apps really push the boundaries of what we use software for – utilising the camera, the maps, the GPS and more in unusual ways to help us run our lives and our homes. A couple of apps on the market have come up with this idea and it really is a unique and handy use for a phone. The idea here is that you select a frequency that will upset particular creepy crawlies, and then lean your phone up against a wall where they can hear it. The frequency is outside of our range in most cases so it won’t bother us, but it will drive bugs and vermin away helping to keep your home infestation free. Now I’m not saying that this works 100%, and it certainly is no replacement for an exterminator, but it’s still unique and when it does work it’s great to be able to get rid of such a source of stress. 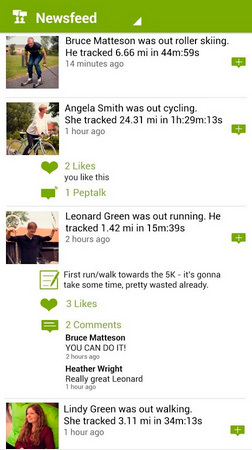 Llama is an app that can theoretically run your entire life. Essentially it works by looking for certain ‘events’ (such as waiting for a particular time, or looking for a particular GPS location) and then reacting in user-defined ways. To give you an idea then, you could set your phone to gently remind you to go to bed at 11pm, to open up your payment app when you walk into a Starbucks, or to respond automatically to a text from a particular friend. This way you can automate many of your jobs and make life that bit easier to manage. There are plenty of apps that provide security features and that can turn your phone into a little CCTV camera, and this is hugely useful when it comes to protecting your home while you’re away. 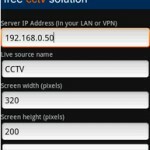 If you have two devices then you can even use one to stream the footage from the other – checking that your home is safe on one device by using the other. 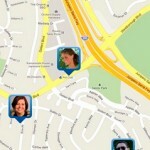 If you want to make sure you never lose your friend or that you always know where your kids are, then there are apps out there that allow you to track the location of one phone on another device. This is especially useful if you are going on holiday, as it allows you to avoid getting lost and separated (and it’s great for playing games too). 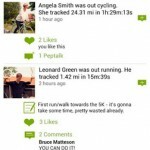 Endomondo is a running app that also uses the GPS in a unique way, allowing you to track your runs, share them on Facebook and even receive encouraging messages as you follow your route. Chrome Cast is an app (and piece of hardware) that allows you to project whatever’s on your Android phone to your TV – which is ideal if you want to share photos with friends or watch something on YouTube as a family. 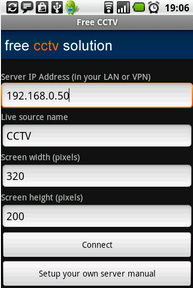 And this is only one example of the many home automation apps available on Android. Some others allow you to change the channel by using your phone’s IR blaster (dependent on your device) to turn it into a TV remote, while others still will allow you to control things like your lights (though again you’ll need additional hardware). Don’t be satisfied with apps that have you slinging birds at pigs, look for the ones that can really change your life and keep you safer, more organised and more relaxed! The author of this post, Jenny Wadlow, is a freelancer by profession. She works for Peregrine, a company offering pest control services in Calgary. She enjoys her job and indulges in her hobby of fishing when she gets free time.